Honest Kids Back to School Giveaway! 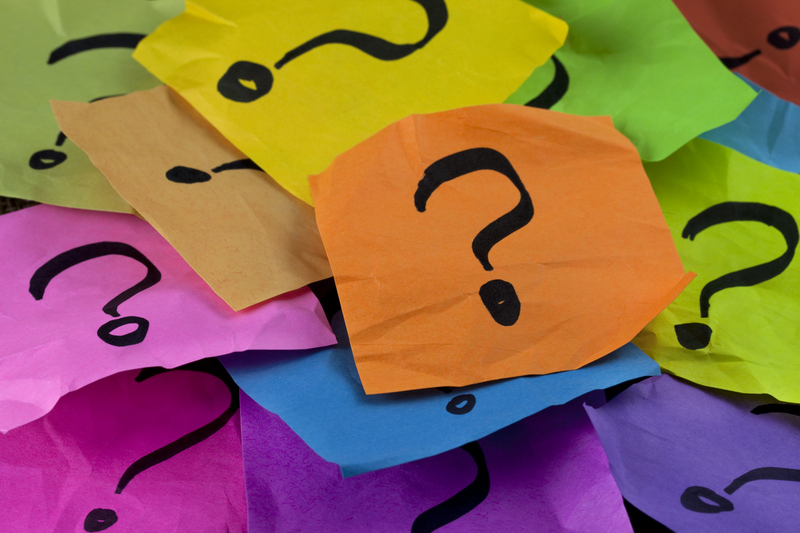 Home/Uncategorized/Honest Kids Back to School Giveaway! I just came back from BlogHer13′ where I was privileged to meet Jordan, the PR & Social Media Manager from Honest Tea! Jordan is wonderful! He is a fellow Libra and we bonded immediately over our love of tea. Jordan graciously agreed to collaborate with me on a back to school giveaway! It’s back to school time, and as parents we’re all thinking about packing lunches. 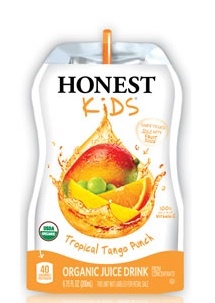 With the help of Honest Tea, I’m giving away the ultimate juice box package! 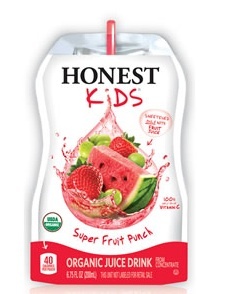 One lucky OS/NS Mom reader will win an Honest Kids Prize Pack featuring a carton of each of the Honest Kids flavors, a grand total of 40 juice boxes! Jordan was nice enough to send over some Berry Berry Good Lemonade along with their Unsweet Lemon Tea and (my personal favorite) The Cranberry Lemonade! 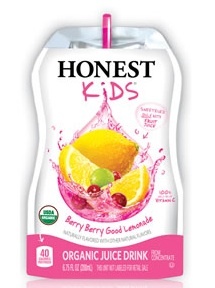 When I was pregnant, I pounded down the Cranberry Lemonade like a frat boy at a keg! 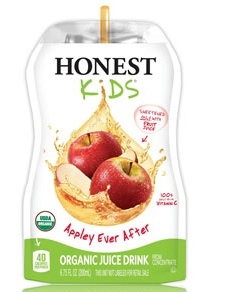 But the real question is, will your kids like Honest Kids? Check out what Ari and Samara have to say about Berry Berry Good Lemonade and Cranberry Lemonade. 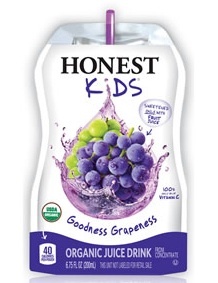 Enter below to win the Honest Kids Prize Pack! 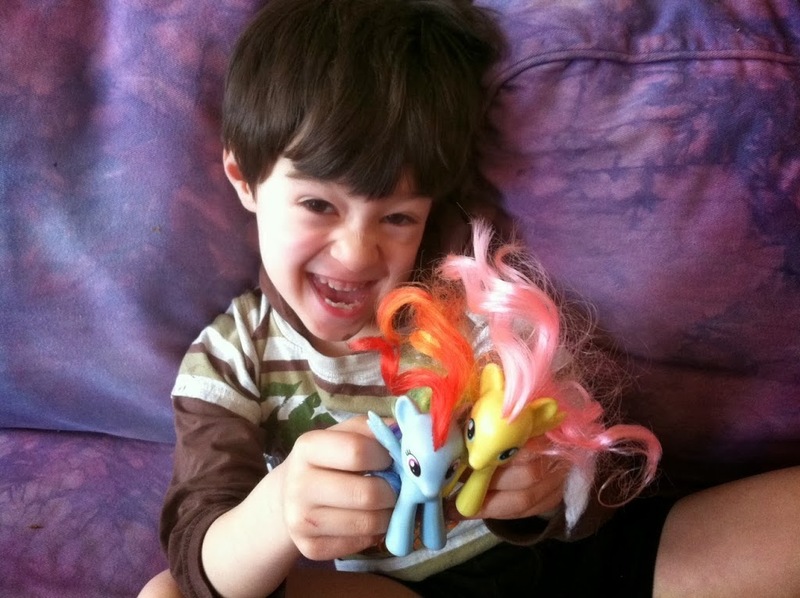 By Sarah Fader| 2014-04-06T01:45:10+00:00	August 2nd, 2013|Uncategorized|Comments Off on Honest Kids Back to School Giveaway!